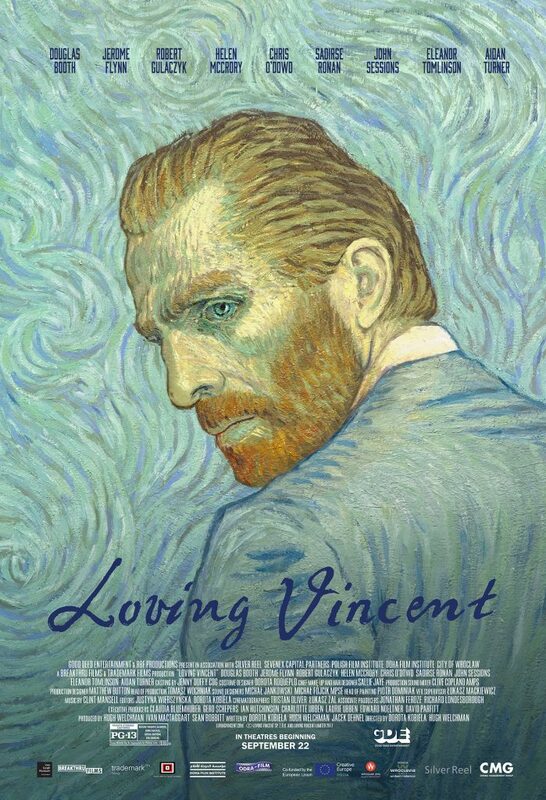 Academy Award nominated film, Loving Vincent is the world’s first fully painted feature film. Written and directed by Dorota Kobiela and Hugh Welchman, (Oscar winner for Peter and the Wolf) produced by BreakThru Films and Trademark Films. The movie stars Saoirse Ronan (Oscar nominee for Brooklyn), Chris O’Dowd (Bridesmaids) and introduced Robert Gulaczyk as Vincent van Gogh. Loving Vincent is a worldwide phenomenon showing in 130 countries. Released in the US in 2017, the film has grossed over $21 million US dollars at the box office. The film is now being shown in more than 100 theaters across the US and Canada. Loving Vincent is now officially ‘Certified Fresh’ on critic barometer Rotten Tomatoes with a 91% audience score. 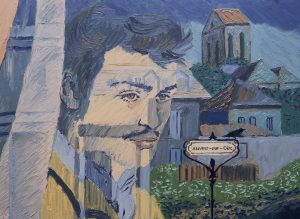 Variety, in an extended review, called Loving Vincent a “truly awe-inspiring portrait of the great Dutch artist,” “pulling audiences into the delirious, hyper-sensual world suggested by Van Gogh’s oeuvre.” The film “brings a poetic sense of tragedy to the last act of Van Gogh’s life, and fresh insight into the kind of man he was,” the review added. Loving Vincent has been nominated for a Golden Globe for best animated feature and has won the European Film Award for best animated feature. For more information about Loving Vincent or to see a clip click here. Merchandise is currently at Amazon.com and at Shoplovingvincent.com. Core categories available include apparel, gifts, posters, arts and crafts supplies and consumer promotions.